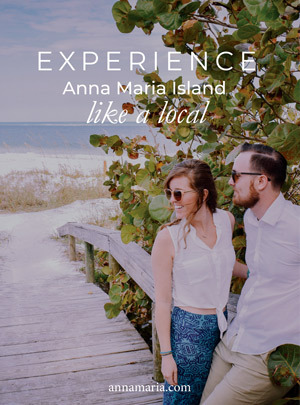 Anna Maria Island is an extraordinary vacation destination. The Island has seven miles of white sand beaches and clear, turquoise water. In this laid-back atmosphere, you can shop, cycle, and sightsee, or just lay on the beach and enjoy sun and sand. Whether you choose to stay in Anna Maria, Holmes Beach or Bradenton Beach, there are plenty of cottages and beachfront vacation rentals to choose from, any time of year. Visitors have plenty to do and see on and off the beaches. Between the local boutiques, delicious eats, sightseeing, bike riding, and water sports, there’s no end to the local activities. If you want to venture a little further south, make the 30-minute drive from Anna Maria Island to Sarasota, Florida and visit Drum Circle Distilling. Family-owned and operated, Drum Circle Distilling is a not-to-be-missed stop on your list of things to do in Sarasota. Owner Troy Roberts started the distillery after spending years in the dot com business. In his search for something more creative to do, Troy considered starting a rum cake business. But after some consideration, he decided to focus on the rum and forget about the cake. Drum Circle’s Siesta Key rums are made with the best ingredients, including high-quality sugarcane and real spices, not liquid flavoring. Clearly, his stills turn out the finest rum, and he has the awards to prove it. Every one of Roberts’s Siesta Key Rums has won awards, but the company’s Siesta Key Spiced Rum is the favorite. It has garnered more awards and acclaim than any other flavor. So what are these delectable rum selections? Siesta Key’s flavored rums are Spiced, Beer Spiced, Toasted Coconut, along with its Silver, Gold, and Distiller’s Reserve selections. Drum Circle’s rum is made in small batches in Sarasota, Florida. Drum Circle Distilling gives free 50-60 minute tours. Visitors will hear a short history of the company, an overview of its biggest awards, and an explanation about what makes their flavored rums so good. 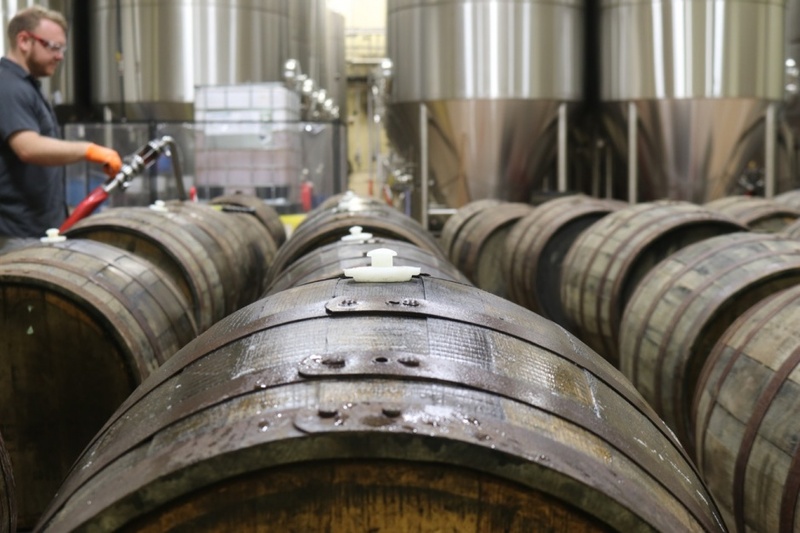 You’ll learn about the rum-making process end-to-end, from mashing and fermentation to the distillation and barrel-aging. The tour’s final stop is the packaging room where Siesta Key rum is put into bottles and sealed. Don’t worry, when the tour is over, Drum Circle provides free pours in the Tasting Room. 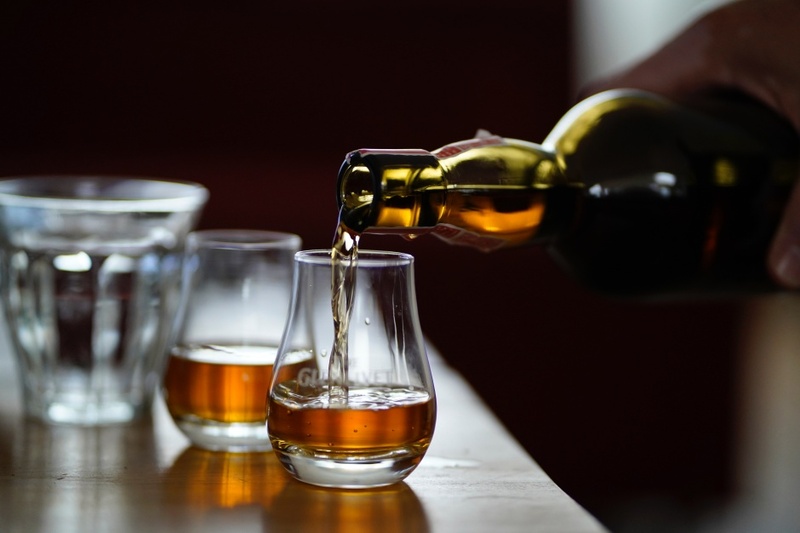 If you can’t stay for the whole tour, you can still enjoy free rum samples in the Tasting Room, where you may meet Troy Roberts’s wife, Nanci, and then browse through the on-site gift shop. The Tasting Room is open Monday through Saturday from 10 a.m. to 5 p.m., and Sunday from 12 p.m. to 5 p.m.
Before you leave Drum Circle Distilling, buy a few bottles of rum to enjoy when you return to your vacation rental on Anna Maria Island. What could be better than enjoying the view from a luxury vacation rental with a glass of award-winning local rum? Siesta Key products are sold in over 200 locations around Florida and in Total Wine & More stores across the country. You can buy many of Drum Circle’s products online. Shipping is available to national and international locations. beachfront vacation rentals to find the ideal getaway.